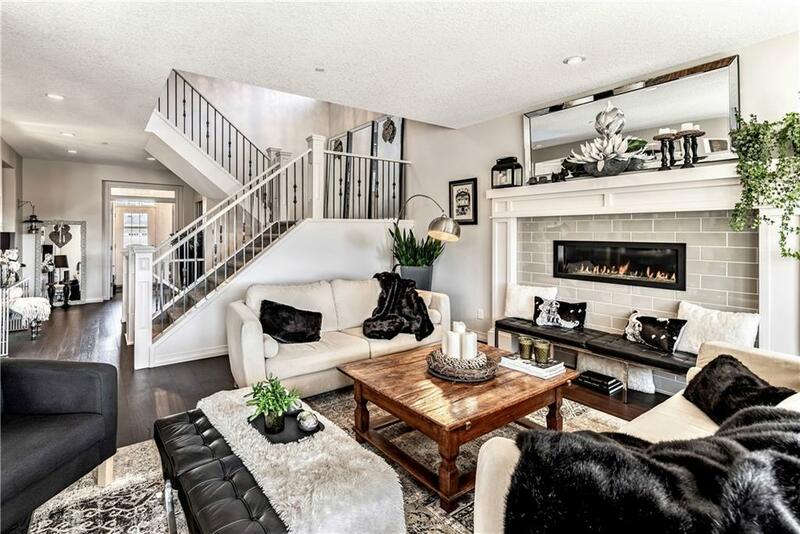 Unlike any other, this immaculate home will impress you from the moment you step into the European foyer. 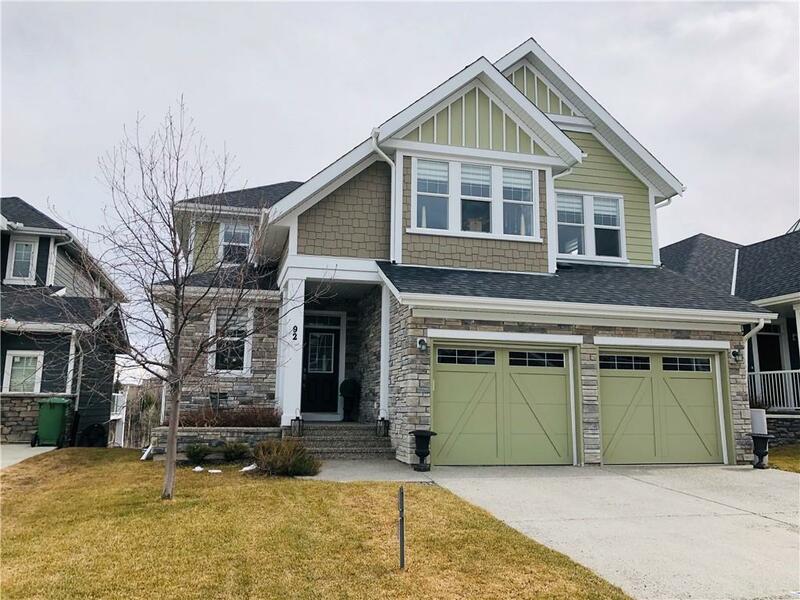 In a premier cul-de-sac location with picturesque ravine views, this highly upgraded home offers the most comfortable & serene setting to enjoy a coffee & create the perfect start to your day. With 4535 ft2 of developed space, every detail of this home has been thoughtfully designed to simultaneously create a sense of elegance & comfort. The main floor offers an office, carefully crafted kitchen & stylish great room with full ravine views. The upper level features a stunning master suite with those same views, his & hers closets, and a chic ensuite with dual sinks. Theres two more spacious bedrooms & another large office which can be used as a bonus room. 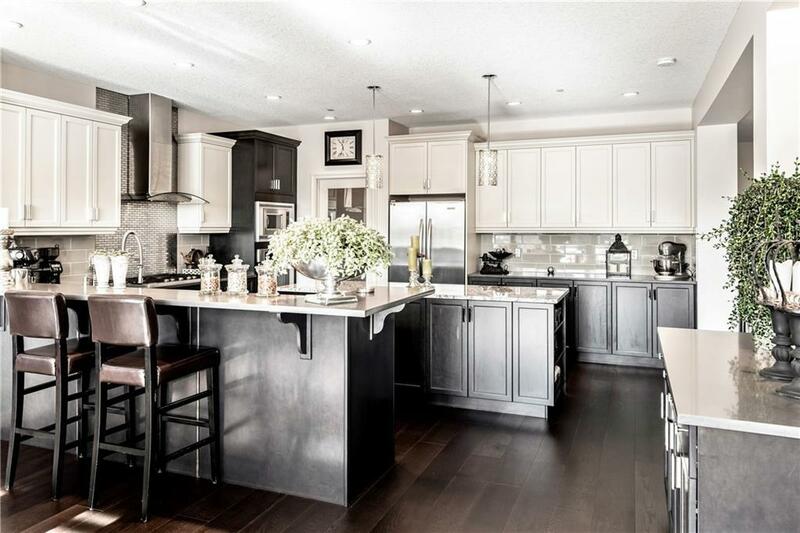 The lower walkout level is complete with a wet bar, sitting area, exercise room & 4th bedroom. 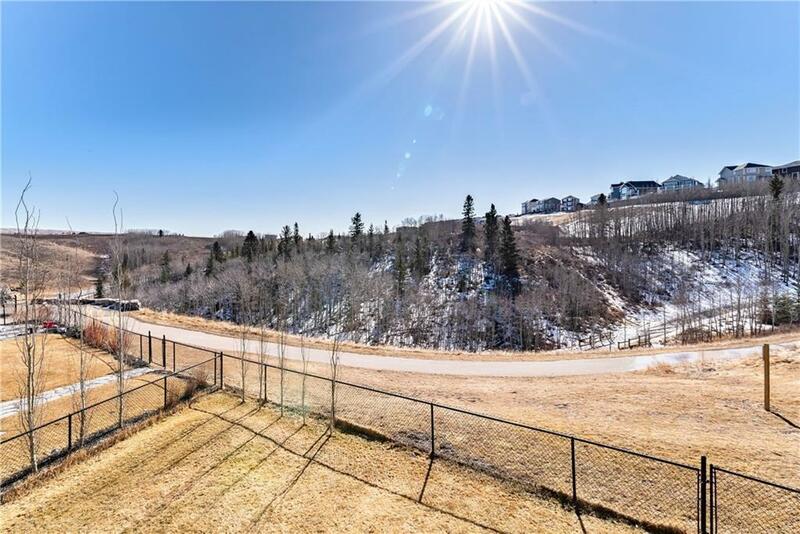 Simply walk out your back door to explore the pathways throughout this sought after community, taking you through the wooded ravine & down to the river.